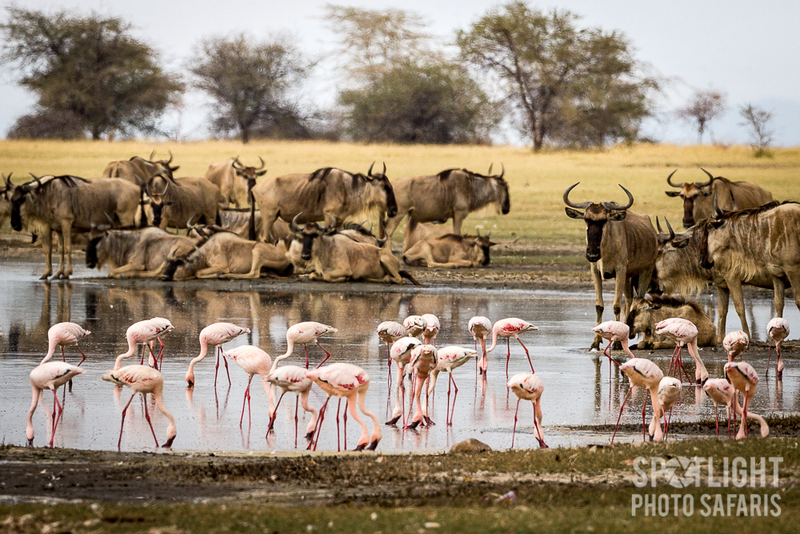 Nothing accelerates the heartbeat of a wildlife photographer like the thought of going on safari. 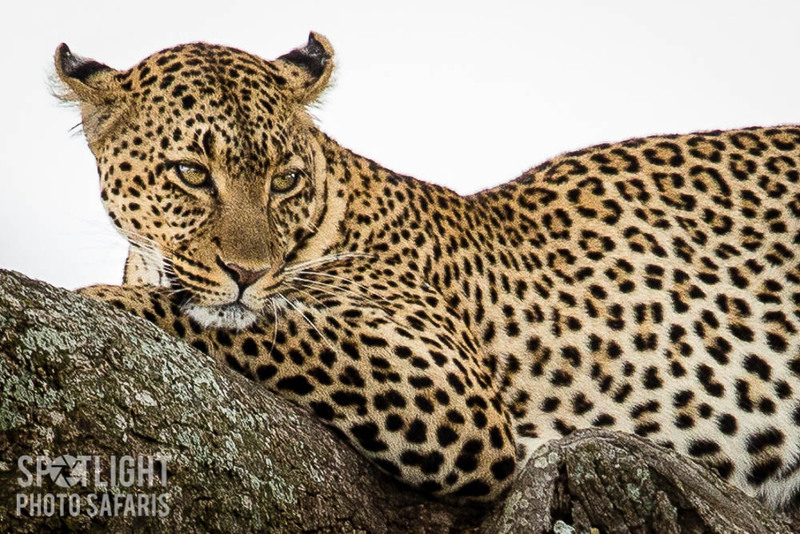 SPOTLIGHT PHOTO SAFARIS is here to make it happen. Whether photographing grizzly bears and breaching whales in remote Alaska, or the Big Five and the Great Migration in Africa, SPOTLIGHT PHOTO SAFARIS will put you in the right spot at the right time. Nothing has been overlooked – from the intimate small groups of like-minded photographers to the ample comfort of the specially modified safari vehicles; from our in-field expert photo trainers to the outstanding naturalist-guides and photography-savvy drivers; from the choice and range of accommodation near the action to the succulent organic table fare; nothing has been spared. 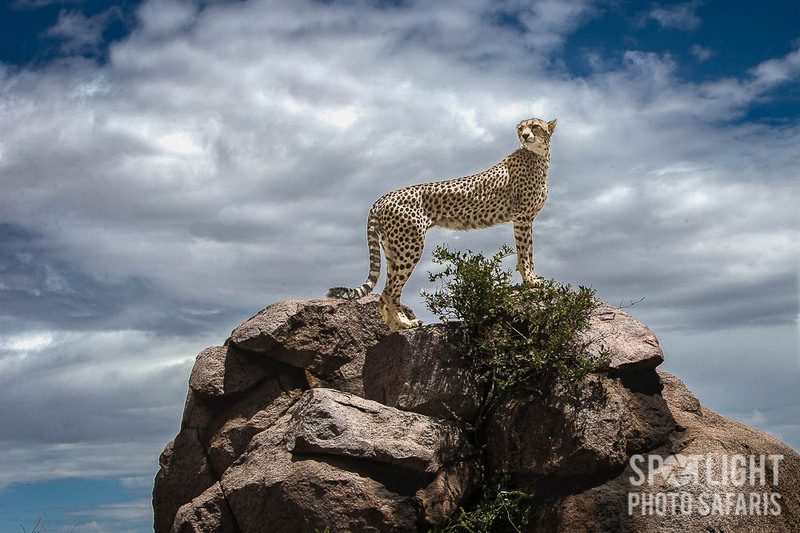 We presume your primary objective in booking a photo safari is to enrich your knowledge of photography and to take advantage of the best photo opportunities our destinations have to offer. Our goal is to provide you with those opportunities and the right professional photographer to help realize your expectations within a comfortable and safe environment. We pride ourselves on our all-inclusive packaging, offering the photographer tremendous value in a stress-free environment. The only decision you’ll have to make is when to press the shutter button! 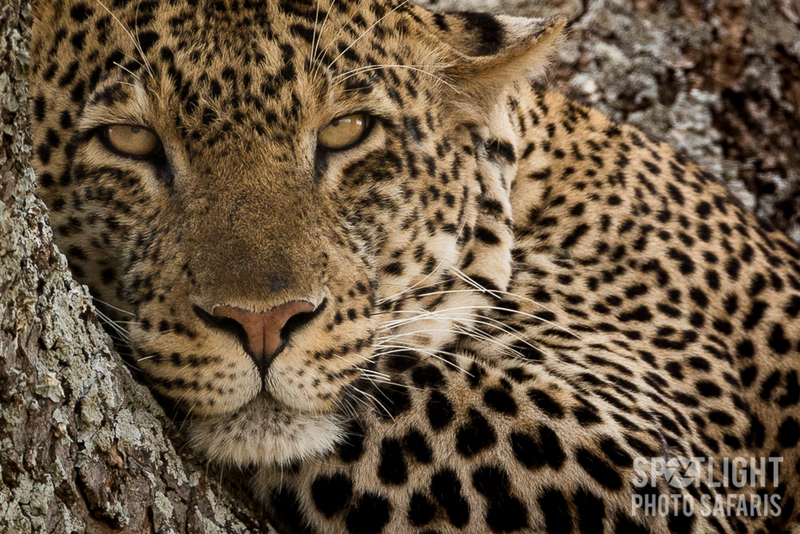 With that in mind, check out our photo safari offerings for 2019 and 2020. The State of Alaska is one of the world's last frontiers. It is the largest state in the union and the third least populous with just over 700,000 residents. It also contains the world’s largest wildlife refuge and is home to 31,000 grizzly bears – 17 times the number of grizzlies recorded in the total Lower 48 states. The almighty grizzly is the top-of-the-food chain, and SPOTLIGHT PHOTO SAFARIS is offering photographers three unique opportunities to photograph these incredible creatures on their home turf, up close and personal. ALASKAN GRIZZLIES AND MUCH MUCH MORE! 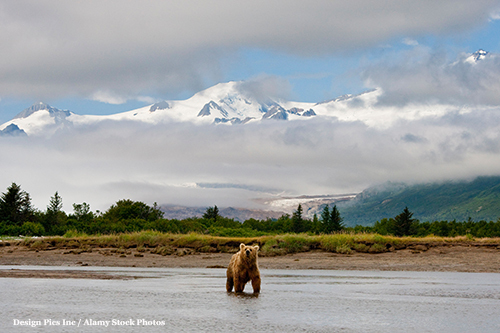 Each of Alaska’s national parks offer an extraordinary opportunity to observe wildlife in their natural habitat. None more so than Lake Clark National Park where, during this time of year, bears are abundant and the photo opportunities abound. No viewing platforms, no time limitations, and no distance restrictions (within reason). Silver Salmon Creek offers several sedge fields, attracting large numbers of sows with cubs and juveniles under the age of seven. There have also been increased sightings of wolves, foxes, otters, moose and lynx. What you won’t find during these dates are fishing bears, but don’t despair! We’re spending 3 days at Brooks Falls in Katmai National Park where the salmon are running and the bears are giving chase. INCLUDES four day marine excursion on the Kenai Peninsula. Katmai National Park is one of Alaska’s most scenic parks, combining the rugged interior of snowcapped mountains, verdant pine forests and glacial waters with a seemingly endless, untamed coastline. 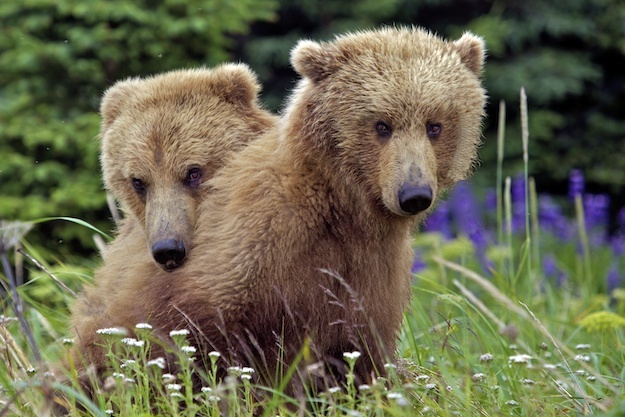 Katmai also has the largest concentration of grizzly bears in Alaska, numbering around 2200, and two salmon runs a year that are as predictable as the sun rising in the east. Put them together and you’ve got an extraordinary opportunity to photograph non-stop fishing bear action at the height of the July salmon run. 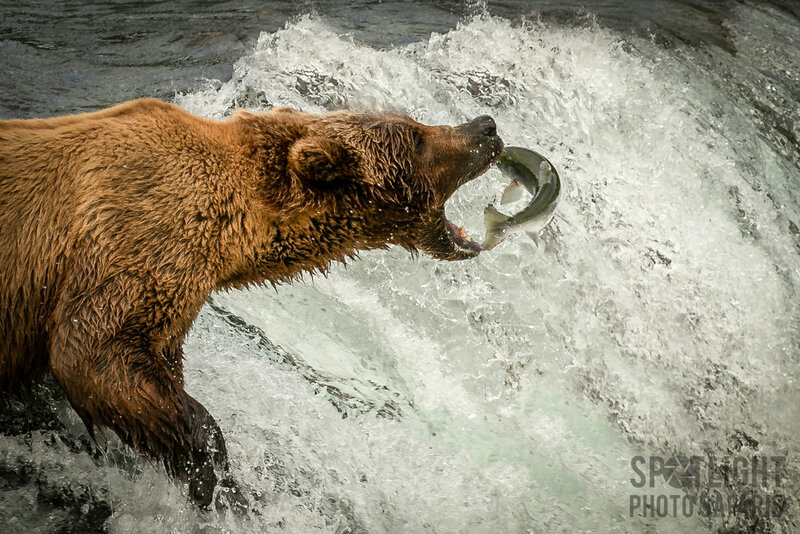 What makes this photo workshop offering extra-extraordinary is that we’re combining two top fishing bear venues, Brooks Falls on the interior and Hallo Bay on the Katmai Coast, into a single photo adventure. INCLUDES three day marine excursion on the Kenai Peninsula. 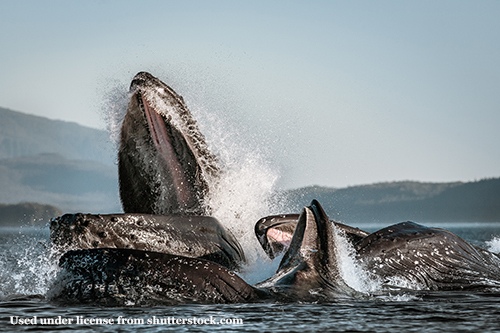 The Alaska Panhandle is known for its raw beauty, offering unique opportunities to photograph both scenery and marine and wildlife interactions not seen elsewhere in Alaska. In addition to the grizzly nonstop fishing action at the falls in Katmai National Park and a four day marine excursion on the Kenai Peninsula, this photo workshop includes four days of exceptional opportunities to photograph brown and black bears competitively fishing at Anan Creek in Tongass National Forest in Southeast Alaska, humpback whales bubble-net feeding in the Alexander Archipeligo, and the sensational scenery and marine life of the LaPonte Glacier. INCLUDES three day Kenai excursion. NOTE: This workshop starts in Anchorage and finishes in Wrangell. 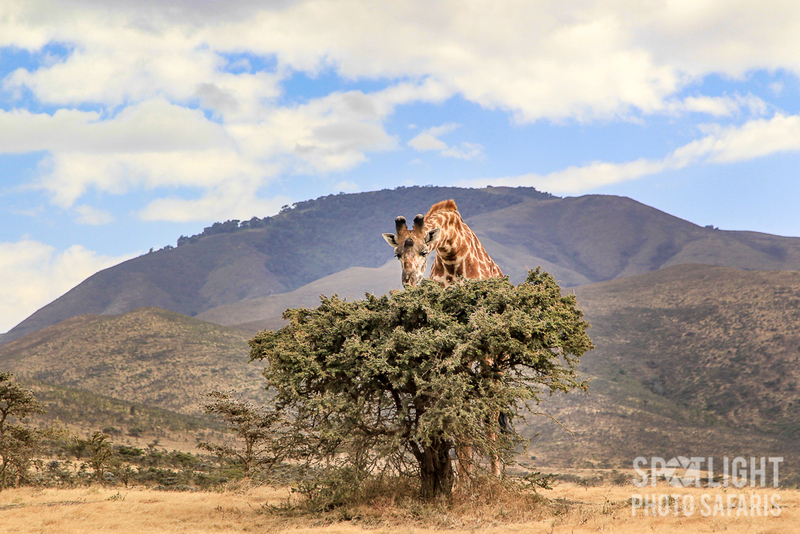 Africa has long been the ultimate destination for photographers, whether serious or casual. 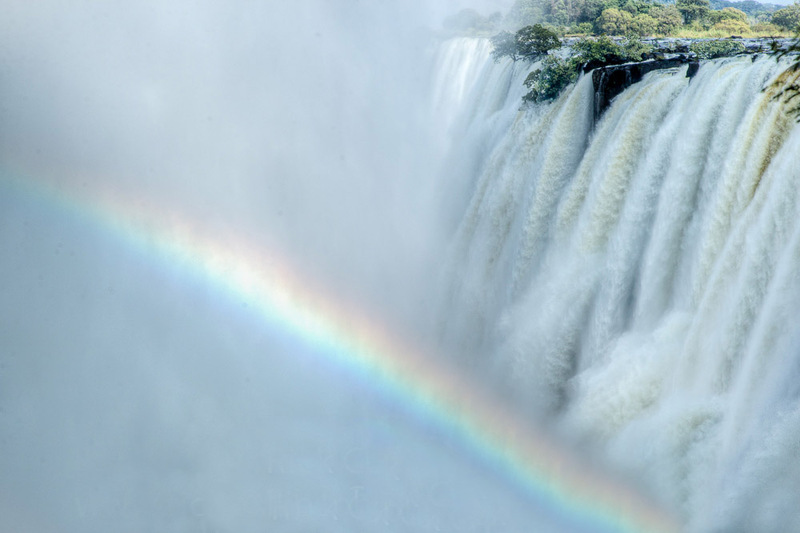 Nowhere else on earth will you find such a variety and abundance of photo opportunities – not just countries rich in wildlife and spectacular scenery, but in ancient history and cultural heritage. 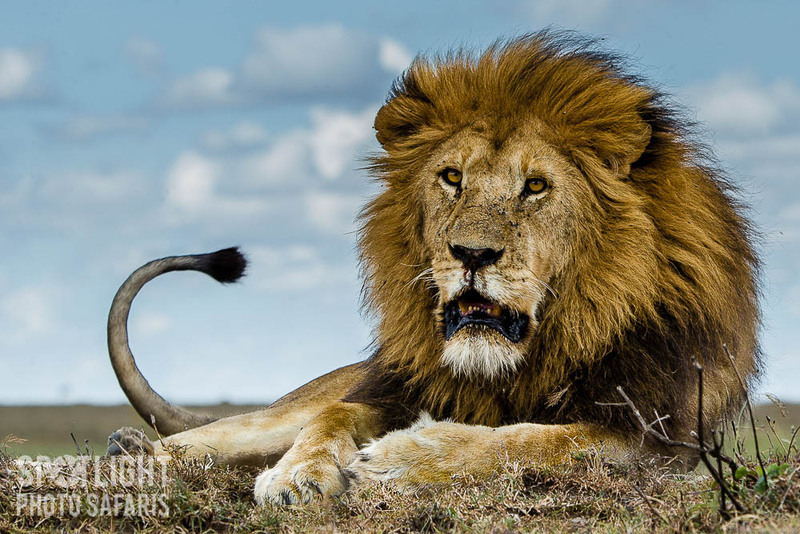 Our African photo safaris combine the world’s most abundant wildlife parks and conservation areas with expert photo coaching, local naturalist guides and experienced drivers and pilots while traveling in comfort in the safest destinations on the African continent. In August 2019 SPOTLIGHT PHOTO SAFARIS returns to Tanzania for another 12-day GREAT MIGRATION SAFARI where 1.5 million wildebeest and zebras run the gauntlet through the crocodile-infested Mara River separating Kenya's Masai Mara from the greener pastures of Tanzania's Serengeti. The migration is one of the Ten Natural Wonders of the World and a spectacle not to be missed. The Great Migration is only one of many highlights of this Tanzanian safari, featuring three of the best known, most photographically prolific national parks in East Africa - Tarangire, Lake Manyara and the Jewel-in-the-Crown, the incomparable Serengeti. Further highlights are a day in the Ngorongoro Crater - a unique ecosystem of 26,000 animals including the BIG FIVE, and visits to three diverse local tribes: the Maasai, Hadzabe, and the Datoga. 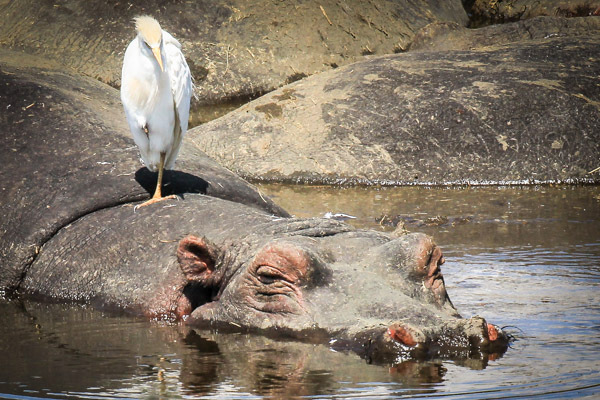 It’s no wonder this safari is considered the Holy Grail of African safaris! INCLUDES an optional hot air balloon safari above the Serengeti. 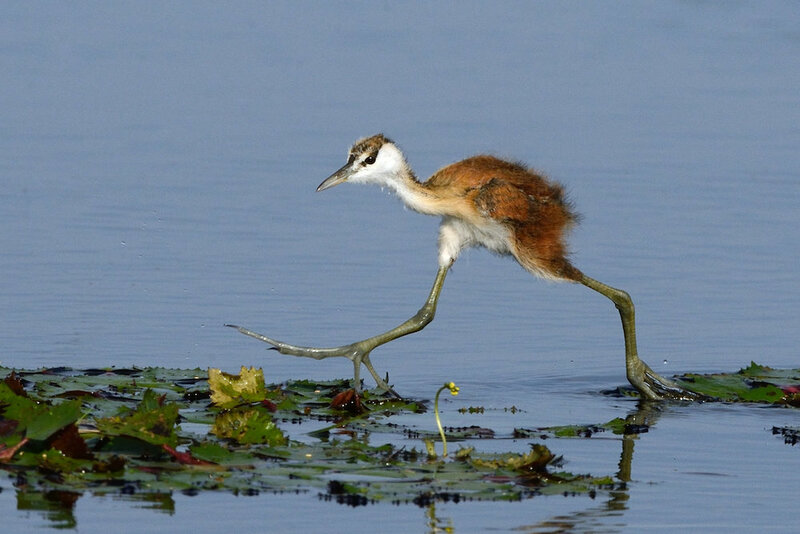 The African continent is as big as it is varied in countries, cultures and wildlife. 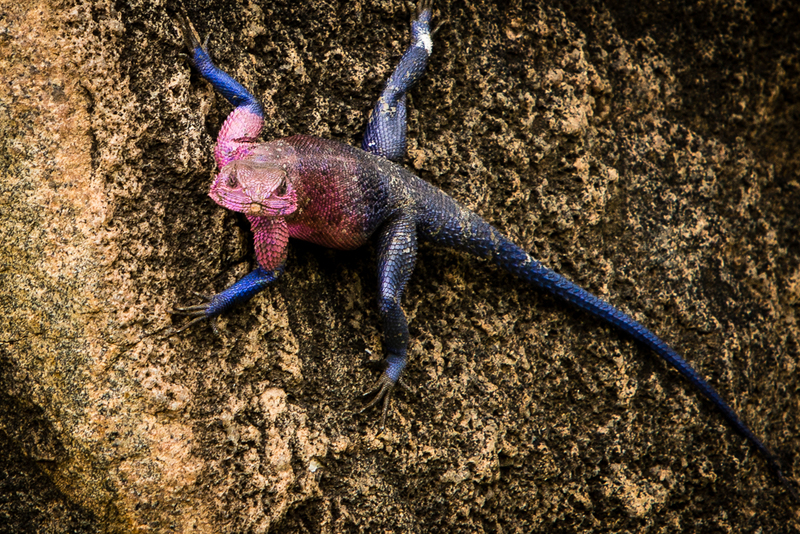 Join seven photographers and wildlife photography guide, Rick Collins, as they explore the highlights and wildlife habitats of three dynamic destinations in Central and East Africa: Zimbabwe, Botswana and Tanzania. 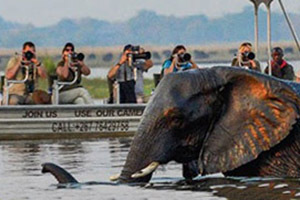 From the grandeur of Victoria Falls in Zimbabwe to house-boating on the Chobe River and luxury camping in the Okavango Delta in Botswana to the Great Migration in Tanzania, this is an extraordinary opportunity to experience and photograph incredibly diverse animal habitats, contrasting cultures and unique landscapes indicative of the multi-national continent. 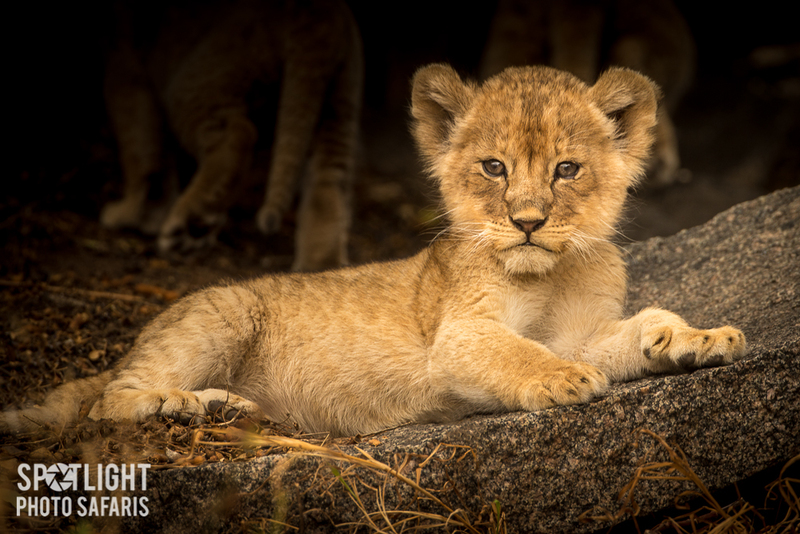 Facebook Live gives you the ability to read, like, share, and comment on Spotlight Photo Safaris' Facebook posts right here from the website. Scroll through the posts below for the latest news and current photos. Please click on 'Like Page' if you're so inclined. We appreciate it very much. © Rick Collins 2016, All Rights Reserved.